In the present scenario, companies and businesses are investing huge capital in order to get top-notch enterprise mobile apps. But, the majority of the enterprise apps don’t get the expected response from the users. There are many factors that lead to a lukewarm response of the enterprise apps in spite of investing huge money and efforts. In fact, there are some basic aspects of mobile apps development that are very pivotal for making any app a successful venture in terms of ROI and numbers of downloads. 1. Competitors Analysis – Competitors Analysis has become a crucial part of every successful mobile app development process. It needs the in-depth study of pros & cons of the top competitor apps, for developing an enterprise mobile app ahead in every aspect. 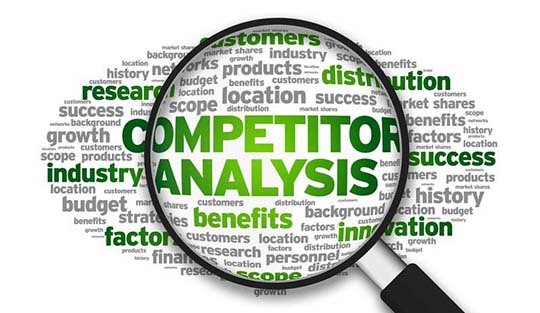 Competitor analysis projects a clearer picture of improvisations needed in the app. An enterprise mobile app needs to be superior in every single aspect for ruling the charts of the App Store. And competitor analysis is the only way of knowing every possible detail of any successful relevant app. From user-interface to features, users wants everything to be the best in the app. 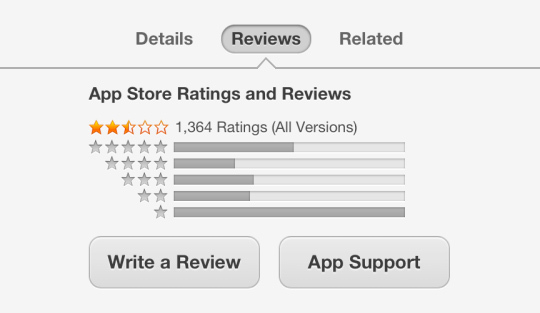 In the nutshell, we can say that only the best enterprise app manages to deliver up to the mark. And for developing best enterprise app competitor analysis is very important. 2. User’s Reviews – The best way to knowing the shortcoming of any enterprise mobile app is through user’s reviews. The real test of any mobile app begins once it hits the app store. Users share their true and honest reviews after using the app for some days, weeks or maybe a month. Apps get appreciations for its good aspects and criticism for its flaws. These criticism or negative review helps in improvising the quality of the app in its next version. Users usually like the enterprise app that keeps on improvising and come up with innovative changes on regular basis. Developing an enterprise app and launching it on the app store is not just enough for its success. It needs continuous improvisation in the quality of app by working on user’s feedback. Continuously improvisation in the app, ultimately leads to positive word of mouth and increase ROI and numbers of downloads. 3. Regular Updates – The best way to knowing the shortcoming of any enterprise mobile app is through user’s reviews. The real test of any mobile app begins once it hits the app store. Users share their true and honest reviews after using the app for some days, weeks or maybe a month. 4. Continuous QA measurements – Introducing new updates are just not enough for any enterprise app for its long run on the app store. With new changes in the app, the scope of new technical issues and bugs increases. It needs regular QA measures (manual as well as automation testing) to make sure that the new changes are working fine on the app. 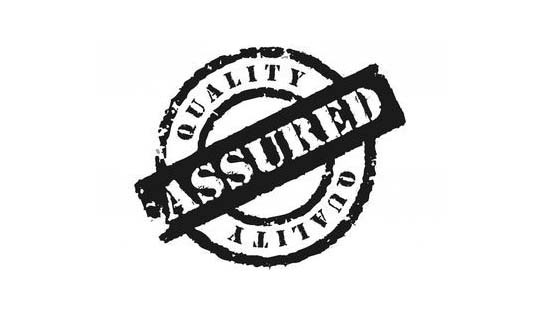 It is very important to maintain the world-class quality assurance standards along with the new features in any enterprise mobile app. Because sometimes, many outstanding updates and features went noticed just because of the poor quality of app standards. 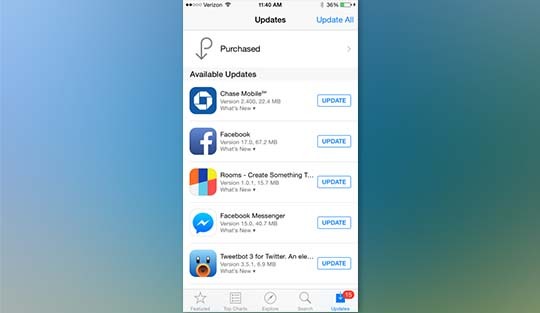 It needs to take QA standard higher with every single app update to ensure the flawless user experience of the app. 5. Out of the Box Approach – Many of the excellent enterprise mobile apps starts losing its users after a particular time. The Reason being the high expectations of the users from the app. Whenever an enterprise mobile app succeed, users want something more innovative and resourceful in its next version. Users lose their interest in the mobile apps that fails in introducing new features that can fulfill their needs. An enterprise mobile app needs to be designed and developed in such a manner that it can offer multiple features to the users. In the present scenario, users hate to download different apps for their different business needs. All they want is a single app capable of offering multiple business features. That is why it is very crucial to come out with some out of the box feature that can entertain different needs of the users. For thinking of the box, it needs a lot of research for understanding the user’s expectation from an enterprise mobile app. We hope this blog post will be helpful to the companies and entrepreneurs who are facing problems in their enterprise mobile apps performance.